Formula One has always been famous for the amount of money involved in it. Here we take a look at the 10 drivers who earn the highest salaries in Formula One at the moment. Lotus driver Romain Grosjean has the 10th highest salary of all Formula 1 drivers, with total earning from salary equal to €1.5 million ($2.04 million) in 2014. 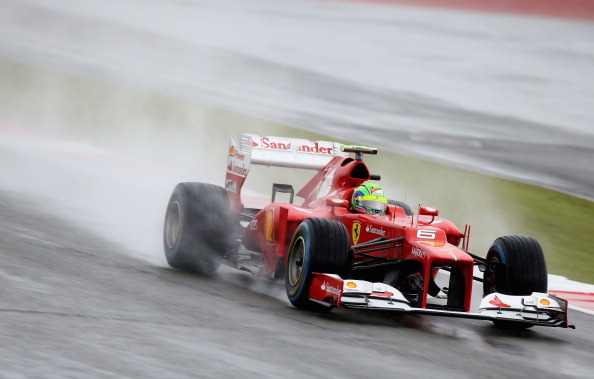 The Swiss made his F1 debut in 2009 and finished 7th last season in the Formula One Driver’s standing. Force India driver Sergio Perez makes it to the highest salaries of F1 players at 9th, with a salary package worth €2 million ($2.71 million). 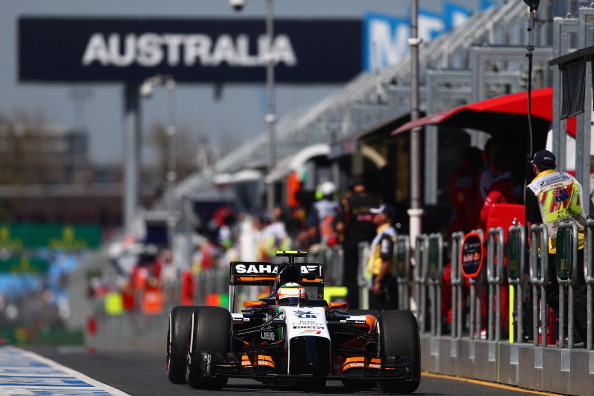 The 23-year-old was signed by Force India in a €15 million deal in the December of 2013, from McLare. Last year “The Mexican Wunderkind” had finished the season 11th in the Formula One Drivers’ Standings. 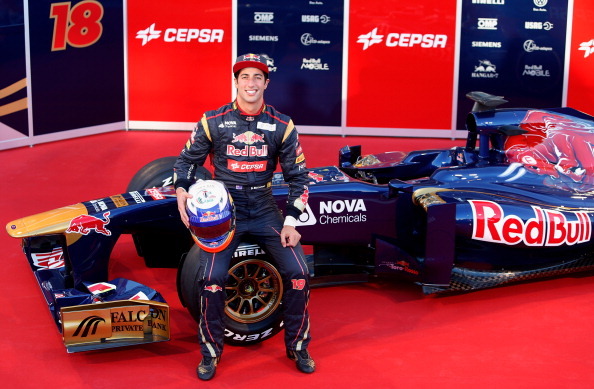 24-year-old Australian Daniel Ricciardo makes it to the 8th place with earnings worth €2.5 million ($3.39 million) in 2014. Last year he finished the Formula One Drivers’ Standings at 14th place, but following the retirement of Mark Webber, Red Bull signed him as replacement. Felipe Massa makes it to the list at 7th with total earnings worth €4 million ($5.43 million) in 2014. The 32-year-old became the 1st Brazilian since Ayrton Senna to win the Brazilian Grand Prix, when he won the 2006 race. Last year the Brazilian finished the Formula One Drivers’ Standings at 8th spot. Massa will be racing alongside Valtteri Bottas for the Williams team. Finnish Formula One racer Kimi Raikkonen will be earning around €10 million ($13.57 million) in 2014, making him the 6th highest paid driver. 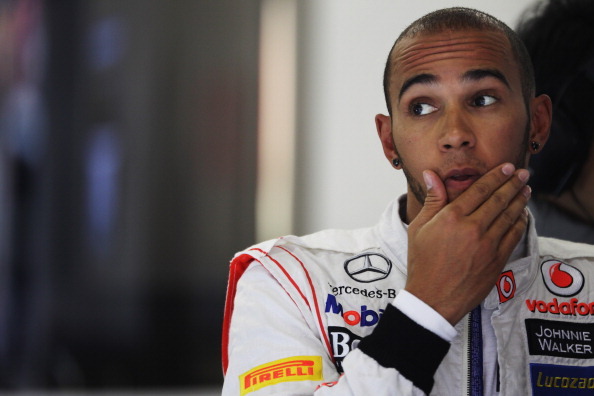 The 34-year-old was made the highest-paid driver in motor sport when he had first signed up for Ferrari in 2007. 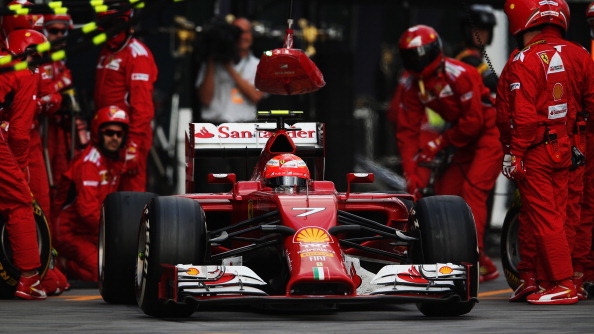 Last year, Kimi finished 5th in the Formula One Drivers’ Standings. 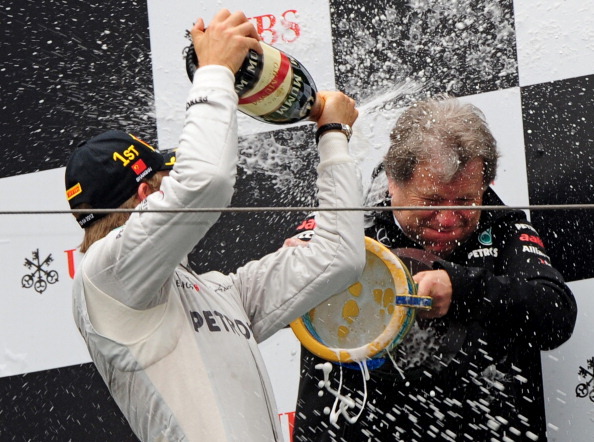 Nico Rosberg of Mercedes will be earning €11 million ($14.93 million) in 2014. The German made his Formula One debut at the 2006 Bahrain Grand Prix. 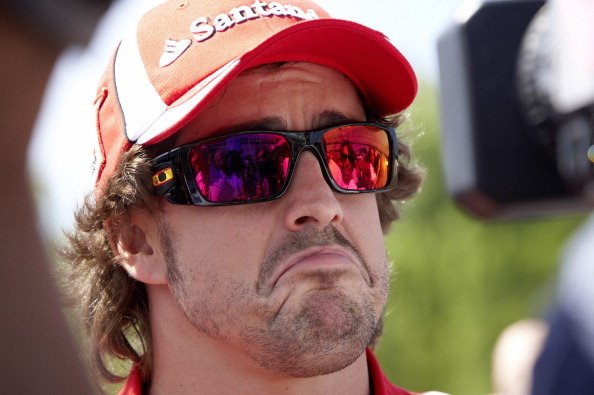 The 28-year-old finished last year’s Formula One Drivers’ Standings at 6th. The Four Time consecutive Formula One World Drivers’ Champion makes it here at fourth place with earnings of €16 million ($21.71 million). The German is the youngest driver in Formula 1 history, to have secured a pole position, lead a race and win a race. He is already regarded as one of the most successful drivers of all time. 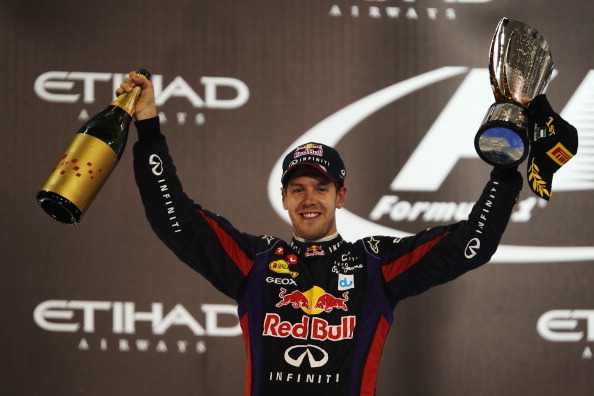 In 2013, he won his 4th consecutive F1 Drivers’ Championship. 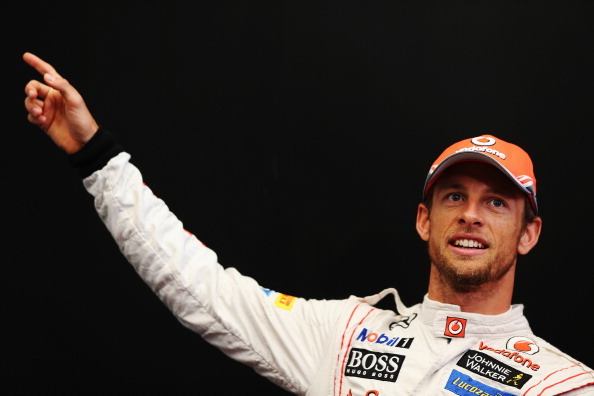 British F1 driver Jenson Button makes it to our list at 3rd, with earnings worth €16 million ($21.71 million). Button had won the 2009 Formula One World Drivers’ Championship while racing for the Brawn GP team. Last year the 34-year-old finished the Formula One Drivers’ Championship at 9th place. Button has participated in 247 races, winnings 15 of them. He had podium finishes in 49 of them, pole positions in 8 of them, while also having 8 fastest laps to his name. After losing the 2007 World Drivers’ Championship to Kimi Raikkonen by a single point, Lewis Hamilton won the 2008 Formula One World Drivers’ Championship, becoming the youngest driver in the history of Formula 1 to win the Championship. The Brit is set to earn €20 million ($27.14 million) in 2014. 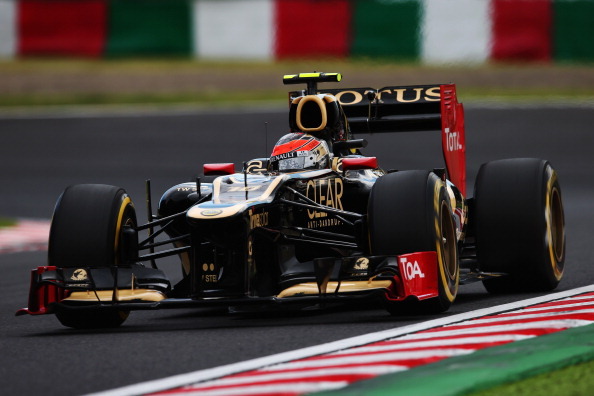 Last year, he had finished the Formula One Drivers’ Championship at 4th place. The 29-year-old has 54 podium finishes in his 129 races till date. Ferrari’s Spanish driver Fernando Alonso makes it to the pinnacle of our list of highest salary earners if Formula One with earnings worth €20 million ($27.14 million). The 32-year-old was finished last year’s Formula One Drivers’ Championship at second place and is the highest-paid driver in F1. Out of the 216 races started by the Spaniard, he has podium finishes in 95 of them. He had won the World Drivers’ Championship in 2005 and 2006.